Exercises to Increase Energy, Focus, and Awareness to Activate The Creative Flow Of Your Intention. Slow, Mindful Movement Reduces Stress, Anxiety And Depression. Feel Safe In Your Body. Each of us carries a unique vitality, strength and calm. Yet none of us is immune to suffering. Your body is the key to your transformation. We are healers and mindful movement coaches with a special focus on core strength and trauma-informed approaches. 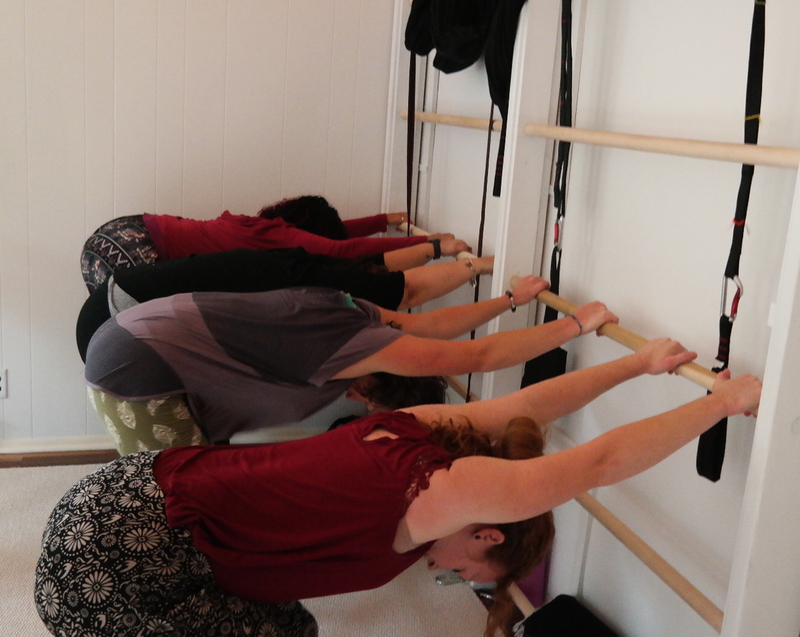 Our work marries fascial fitness with energetic, somatic and yoga explorations. This gives us a fuller understanding of how we can shape our selves and our future. 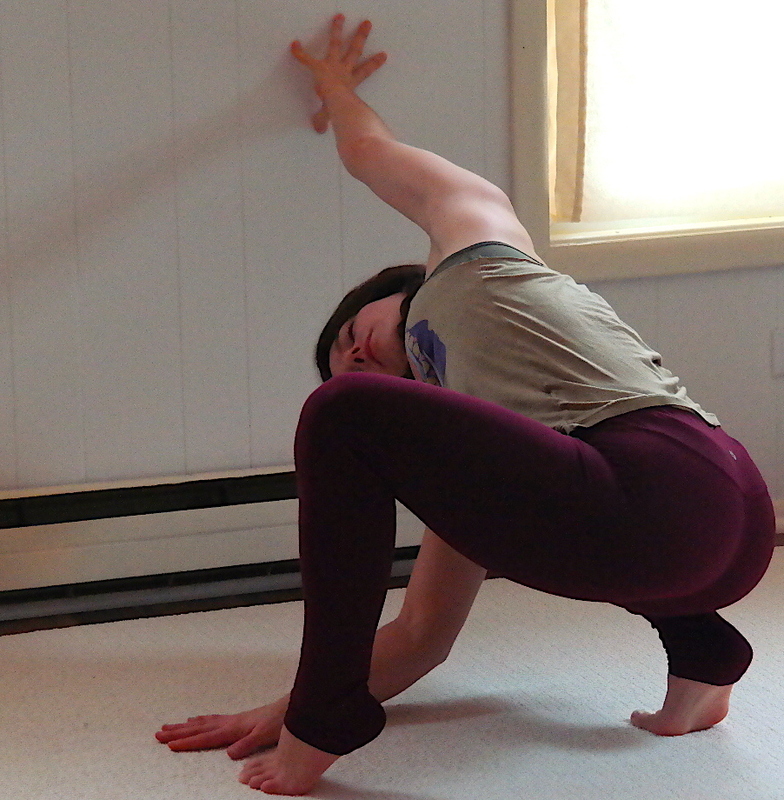 It taps your innate, body-centered impulse to evolve. Deep healing, soul-wisdom, and enduring well-being await you. *None of our services are psychotherapeutic or medical in nature and are not intended to replace qualified health care. We look forward to sharing the practice with you and helping you build the most dynamic, healthy version of you. Get ready to build a solid foundation for strength, resilience and authentic connection in your body, your well-being and your evolution. This is your year for reconnection, resilience and rejuvenation (no matter your age or condition)! You can start living with more strength, vitality, and calm today. Plus, if you like, we will give you a FREE Energy Body Reading. This way you will know where you are, where you can go, and how to get there. 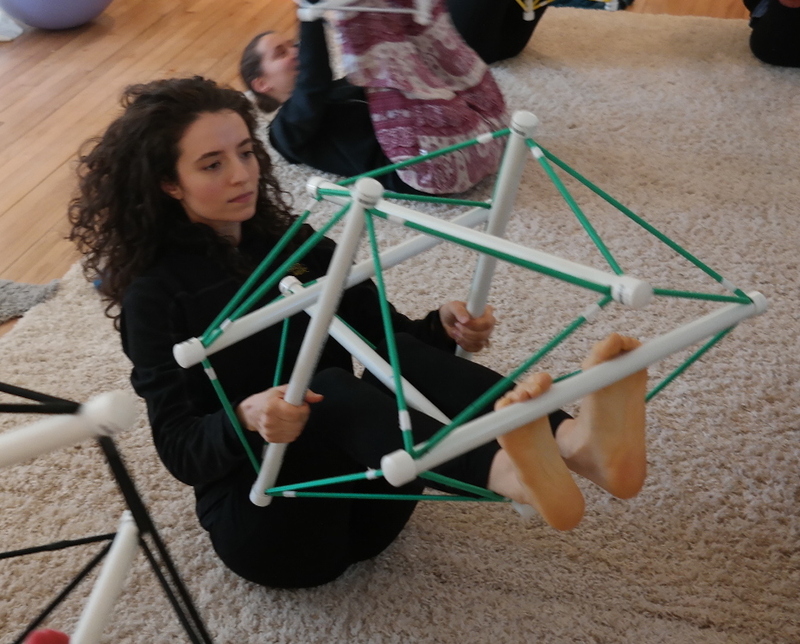 Embodied Soul offers a unique method of fascial fitness and energy entrainment exercises that remodel the body, retrain movement habits and re-set neurological patterns. Rhythmic or slow but always self-paced, natural movement training that feels like play, opens perception, trains your fascia, develops core strength, restores energy and rebuilds motor patterns. All levels welcome. Class size limited to 8. Slow, deep, myofascial releases and our guided energy-mapping meditation. Stabilzes your vital body, calms the emotions, quiets the mind and creates embodied well-being. Tap your capacity for renewal and regeneration. Easy somatic and breath explorations followed by a yoga-nidra style guided journey into your neuromyofascial web and Delta brain waves. Our signature course in body awakening skills as a path to higher consciousness. Link your nervous system, energy field and the biointelligent matrix of fascia, develop new sensori-motor capacities, free the knots arising in your body and emotions, sit in the deep stillness underlying all experience. A trauma-informed, professional training for yoga teachers, healers, therapists, etc. Focus is on identifying the connection between the energy body, our early organismic shaping and ongoing somatic experience. Release beliefs held in the fascial body. Develop fluid resilience and biotensegral movement acuity. Learn the value of Spatial Medicine in developing embodiment and presence skills. Learn skills you can begin using with your students and clients right away. Are you looking for more vitality, stability and strength? Do you need help with stress or recovering from injury or illness? We have been in practice (as energy healers, yoga therapists and movement coaches) since the 1990’s. If you want to get moving again after PT, up your movement game or stay moving well for many years, we can help. Practical support and simple practices that anyone can do to unlearn bad habits and source the inner resilience. Biotensegral Energy Work coupled with deep dialogue, a leveraged action plan, accountability and a supportive environment really will transform, maybe even transfigure you.True transformation is deep, like metamorphosis. It actually means to change the template, the grid through which your energy flows.) Good Energy Healing does change lives. It gets you moving in the direction of your dreams. Back Aches? Heart Aches? Want a directional change but not sure where to start?